This entry was posted in poetry and song, Song and tagged cars, country music, friendship, george jones, grandpa, love, memories, roads, waylon jennings, willie nelson. Great post. 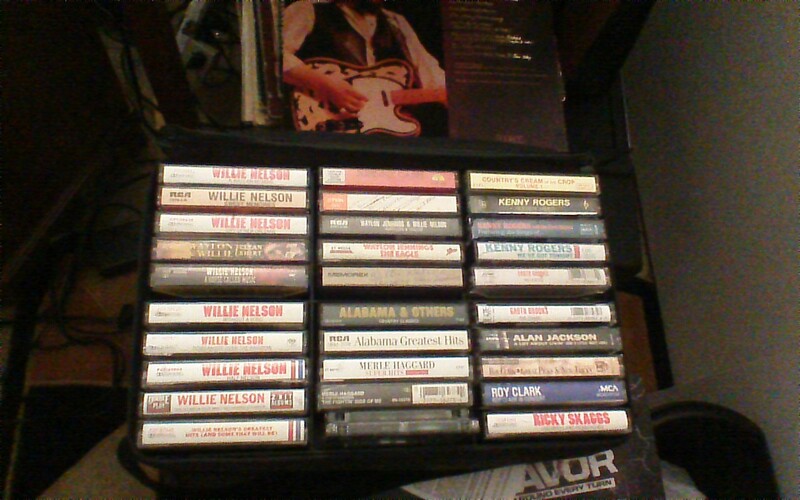 I love Willie too. God bless you, I couldn’t stand country music when I was a kid. But the moment I played him “on the road again” and he passed on, it was like his music passed into me. Wouldn’t of had it any other way actually…turns out Grandpa was always smarter than I…always! Thank you from my heart.